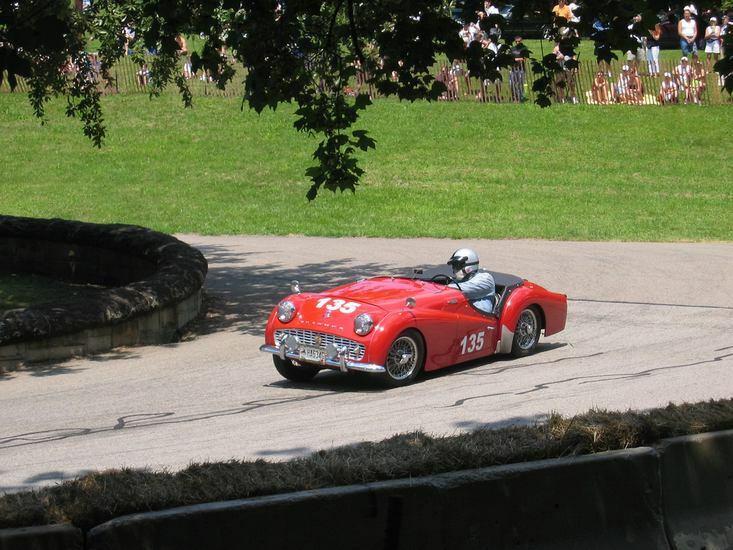 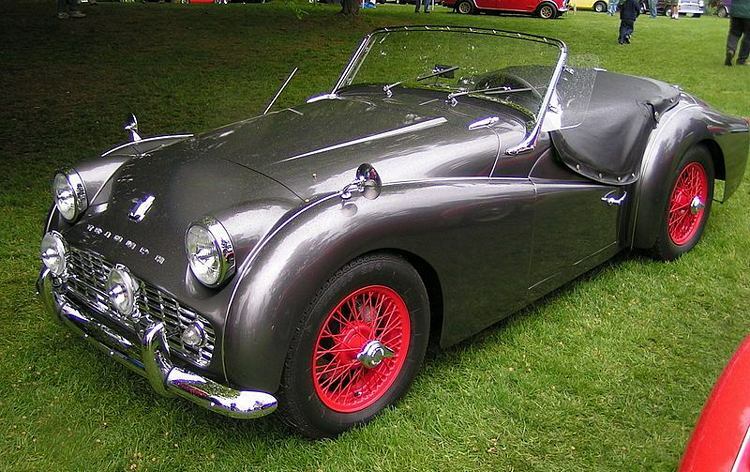 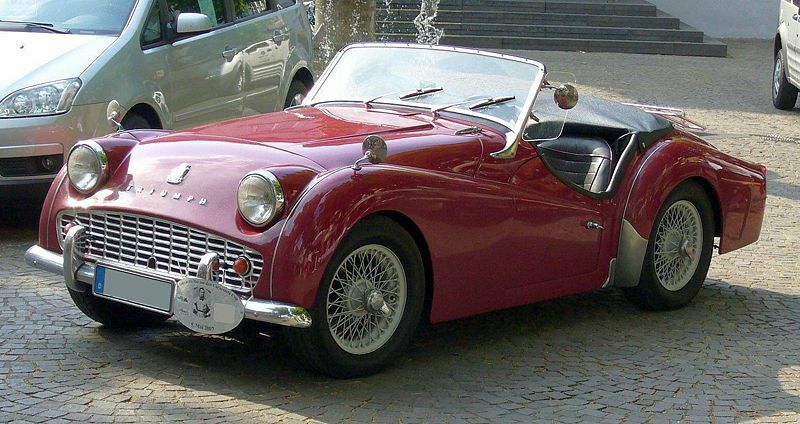 Additional Info: The first TR3’s (1955-56) had drum brakes all round, while 1957 on had front disc brakes (the first mass produced car to have them fitted). 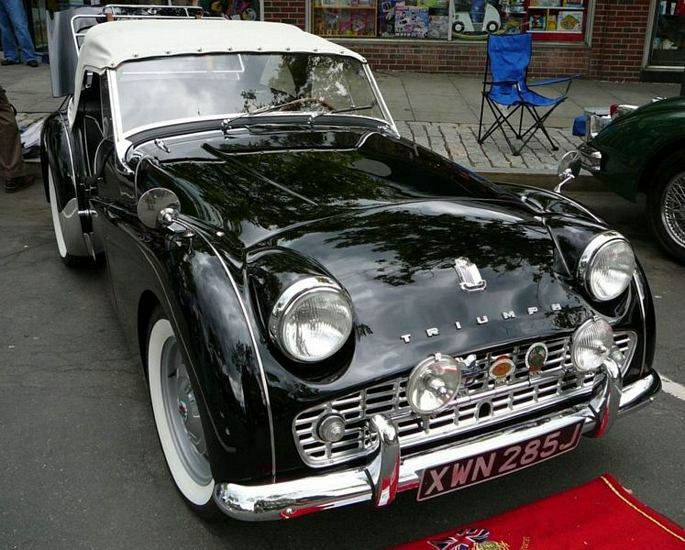 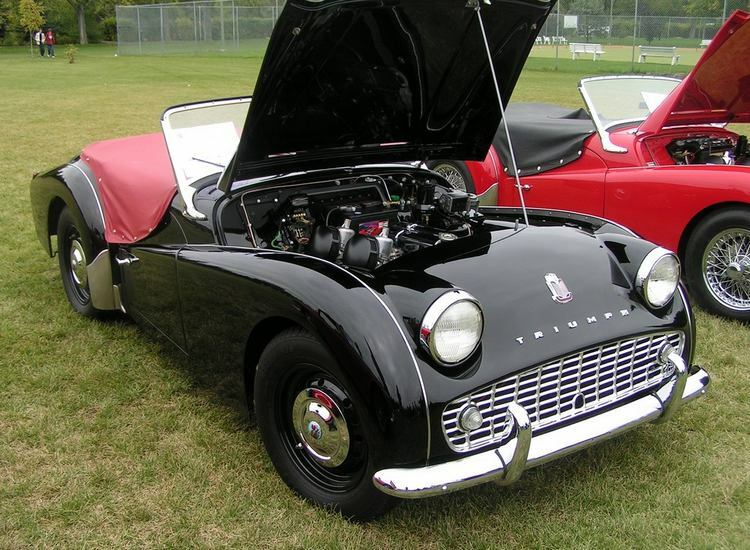 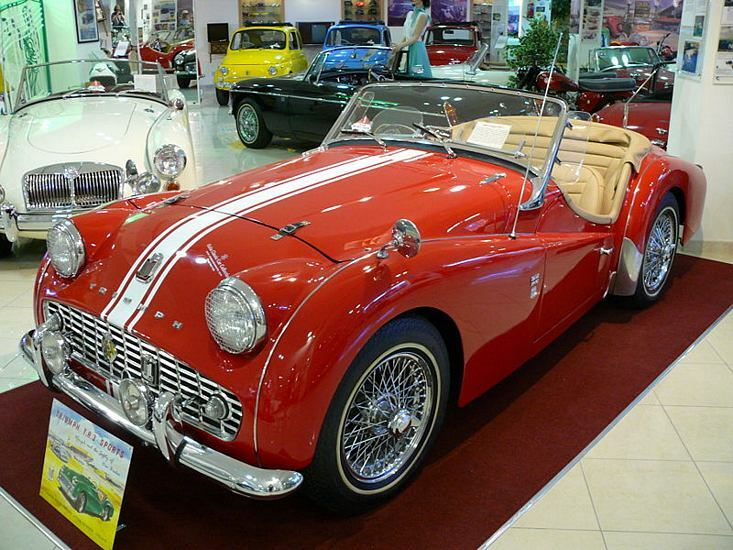 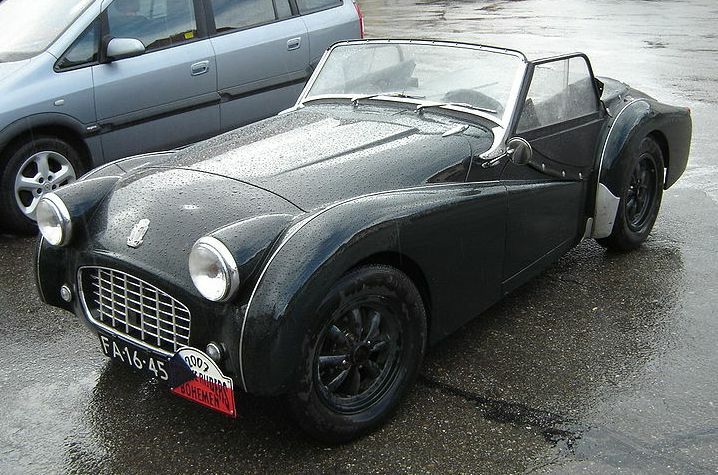 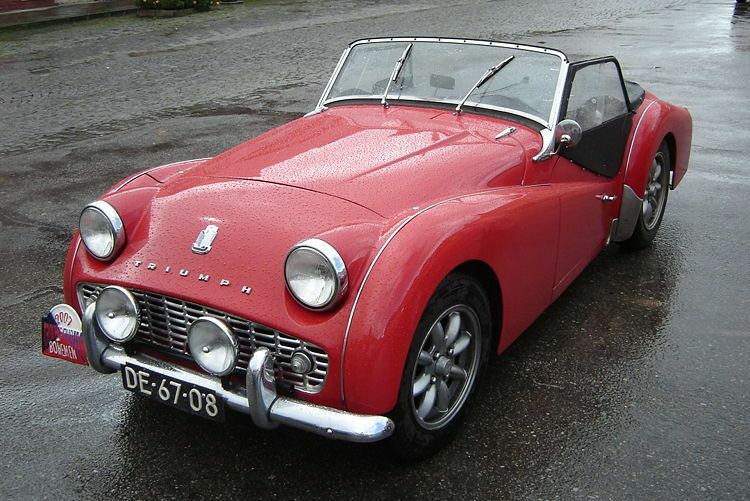 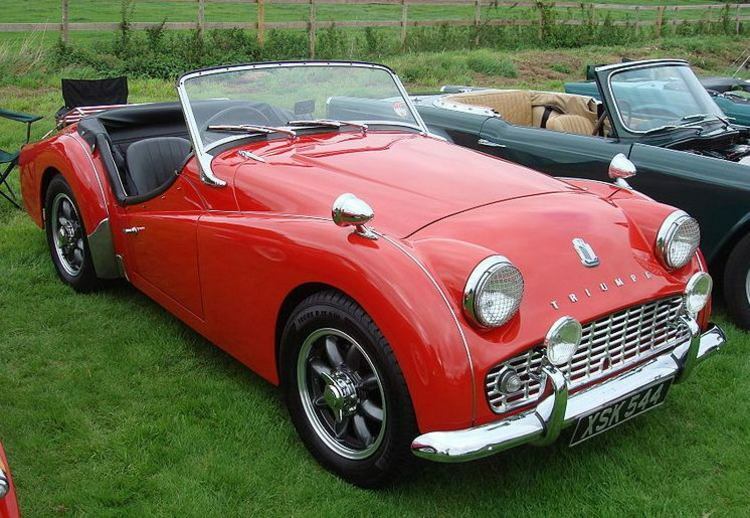 The Triumph TR3A (1957-1961), had minor improvements over the standard TR3 as well as a wider front grille and from 1959 some even got the same engine as below. 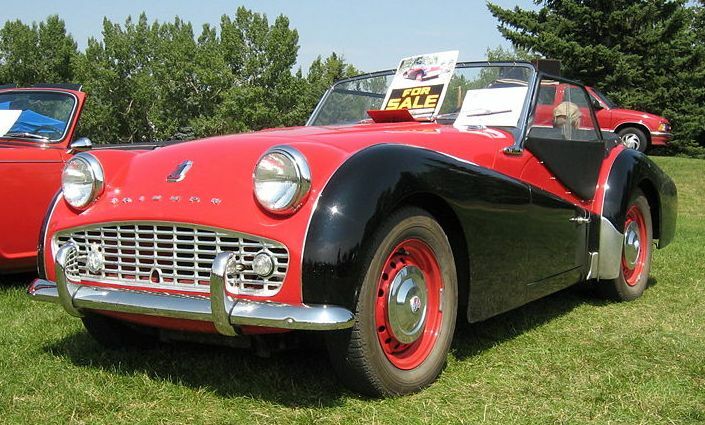 Additional Info: The TR3B 1961-1962 was the last of the TR3’s and came about as a result of US dealers using up old TR3A’s and adding the all-synchro gearbox from the now new TR4. 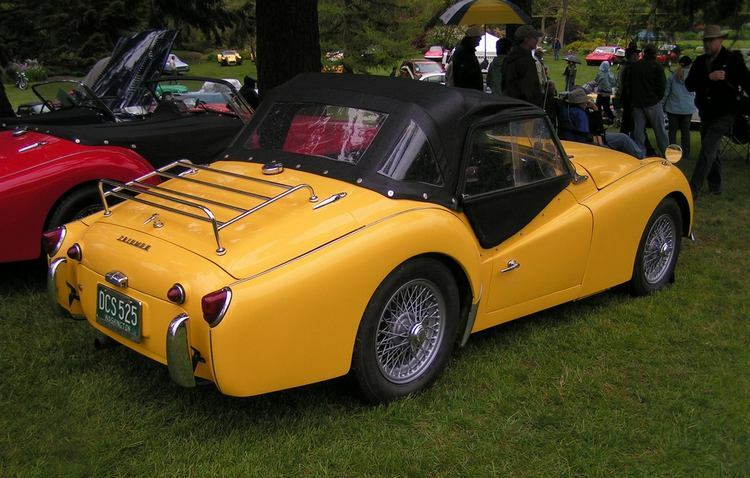 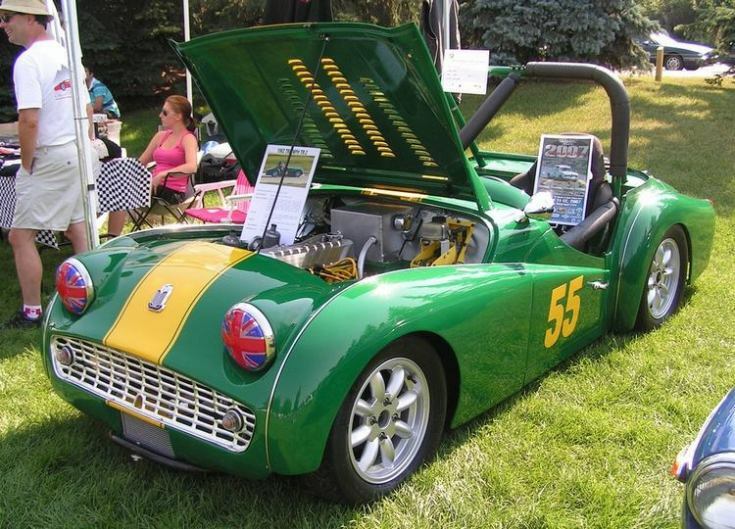 Most TR3B’s have the 2.1 litre engine.